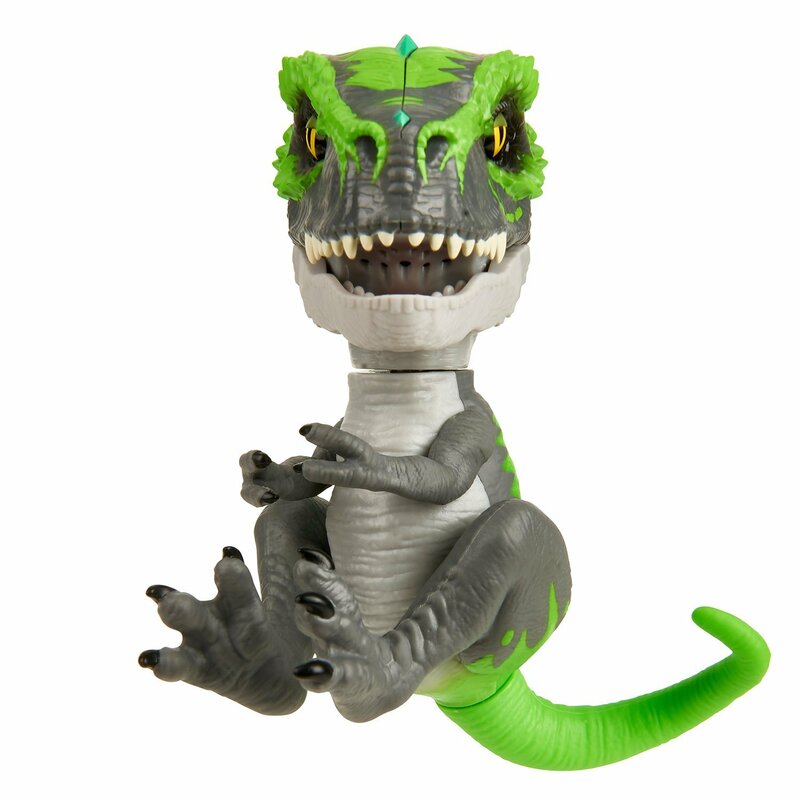 Tracker's the name and I'm always on the hunt! 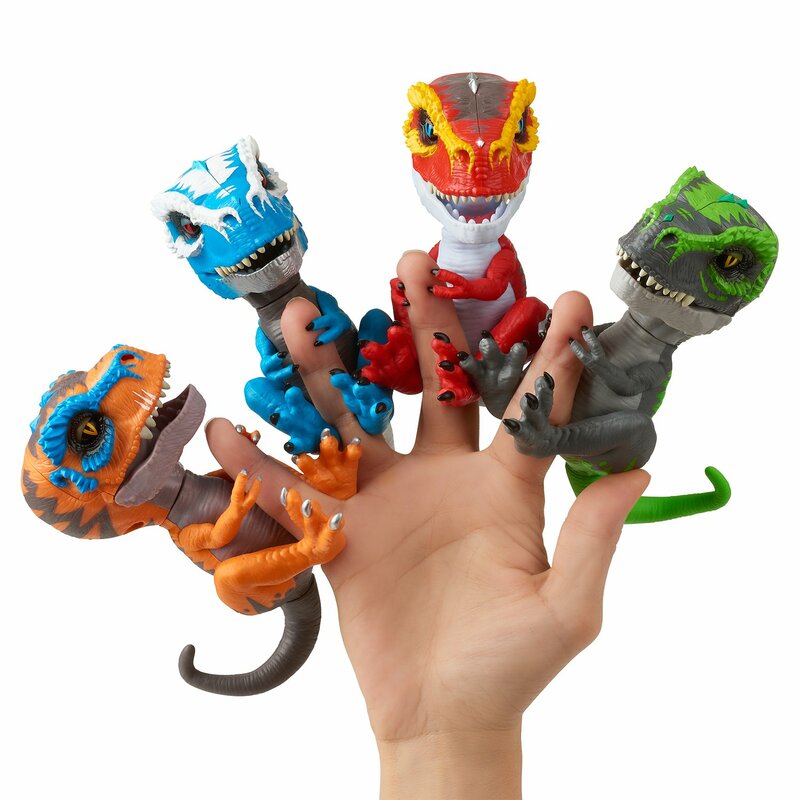 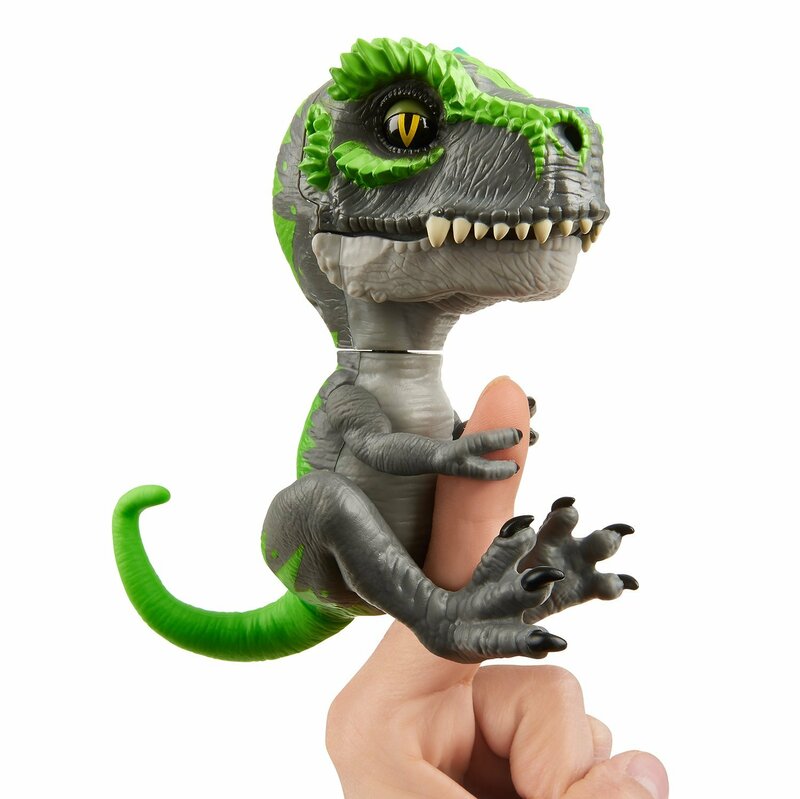 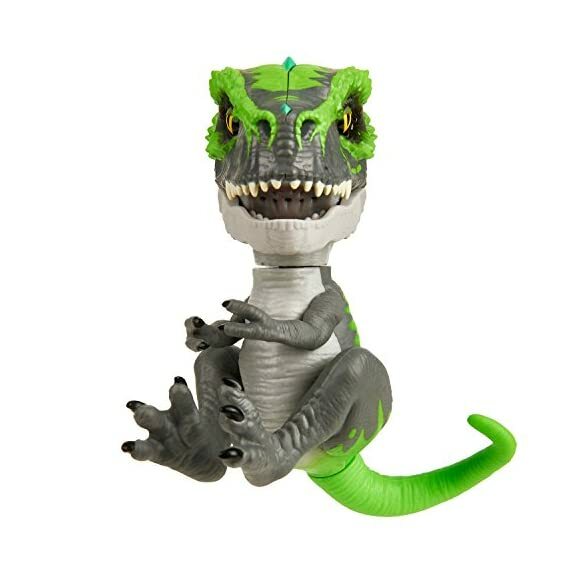 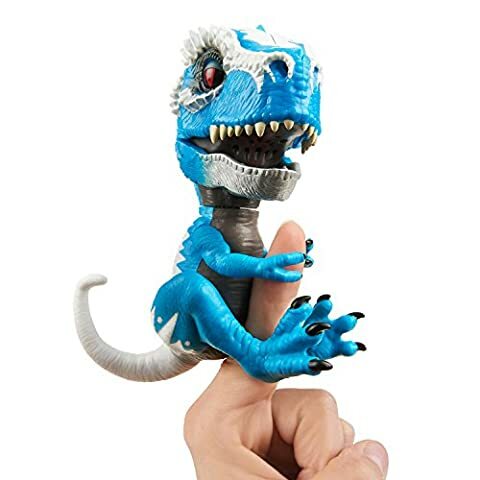 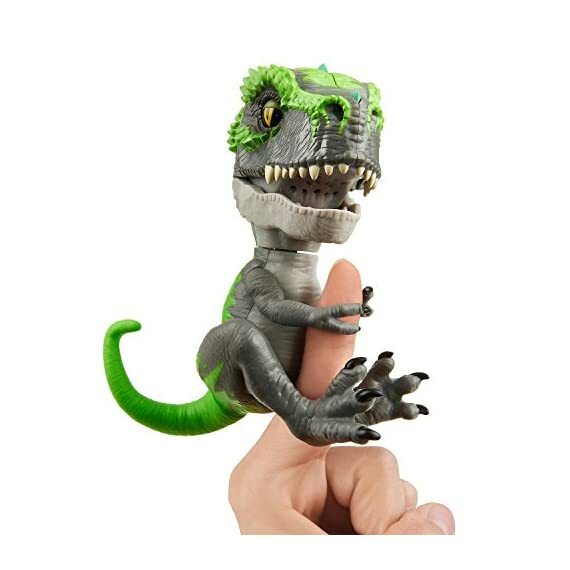 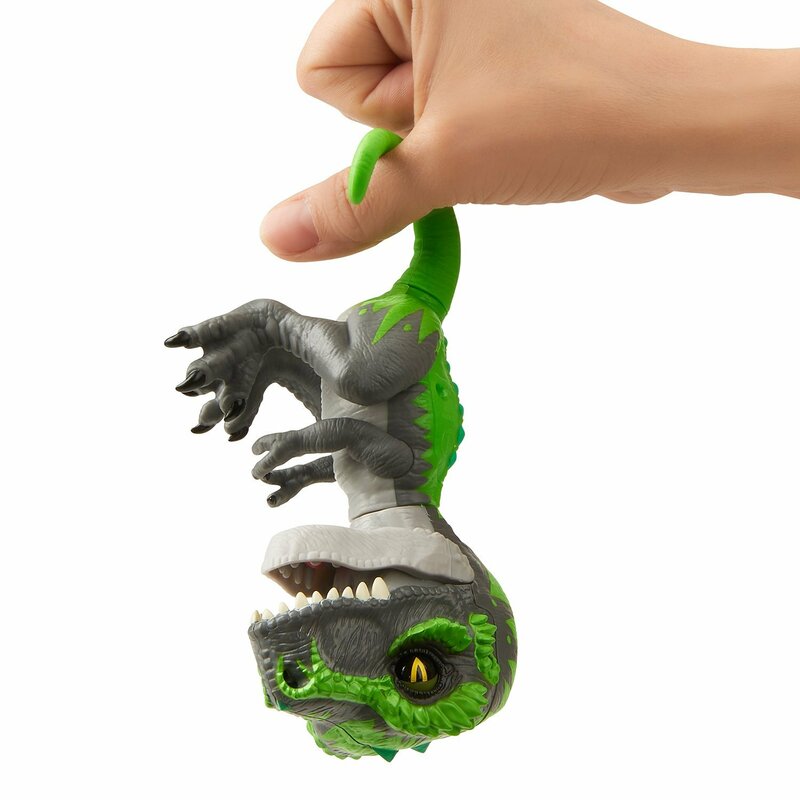 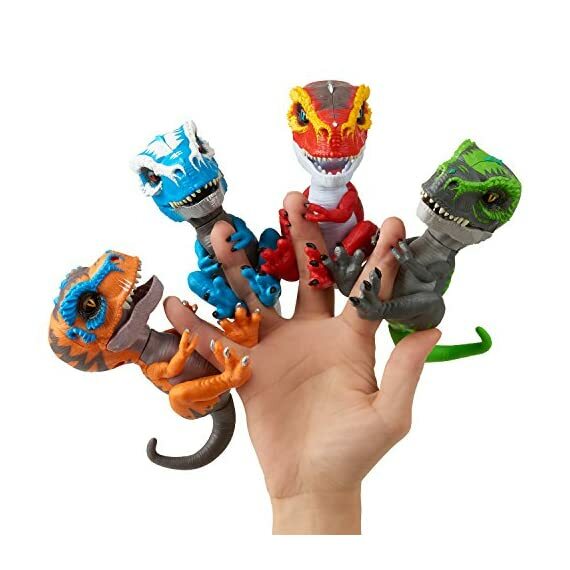 Meet the Untamed Baby T-Rex's by Fingerlings! 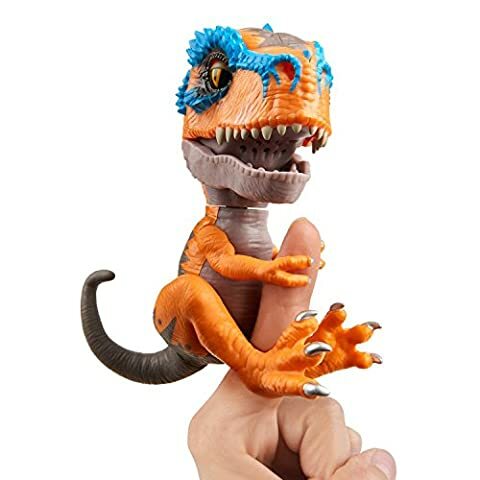 These newborn creatures are fierce and unpredictable, and know friends vs. foes. 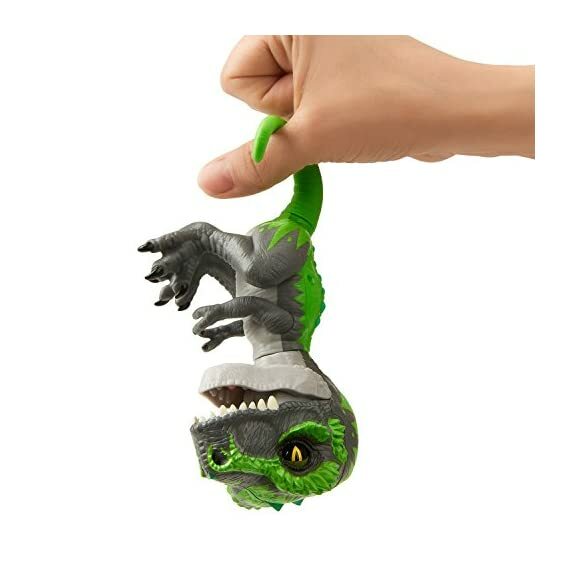 In untamed mode, they roar, hiss and chomp! 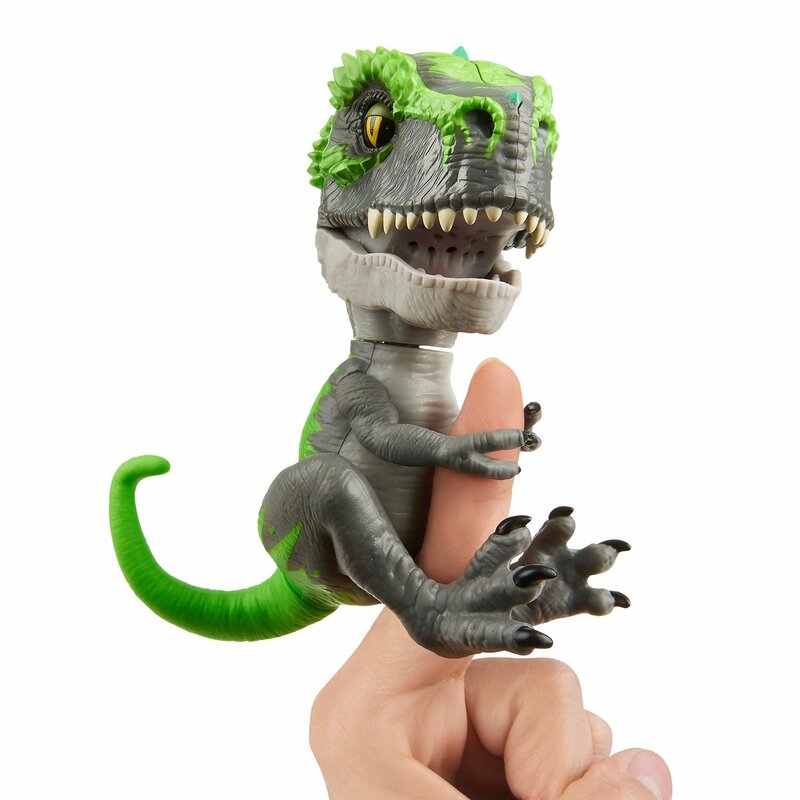 In tame mode they nuzzle, purr and love to be near you. 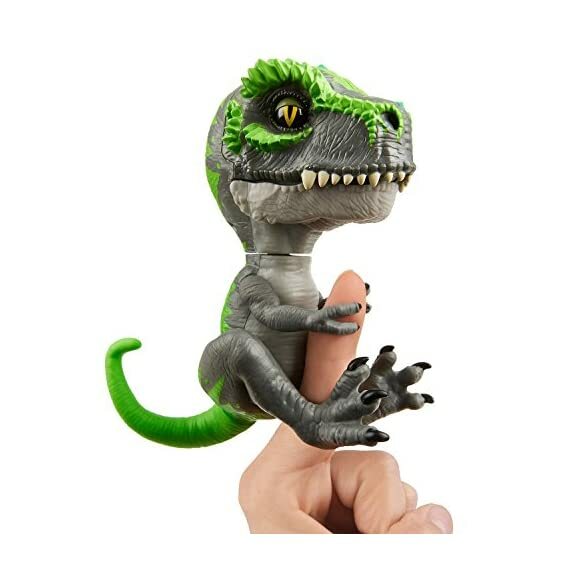 Complete with snapping jaws and gripping claws, these interactive dinos react to touch, motion, and sound with over 40 different sounds and animations.